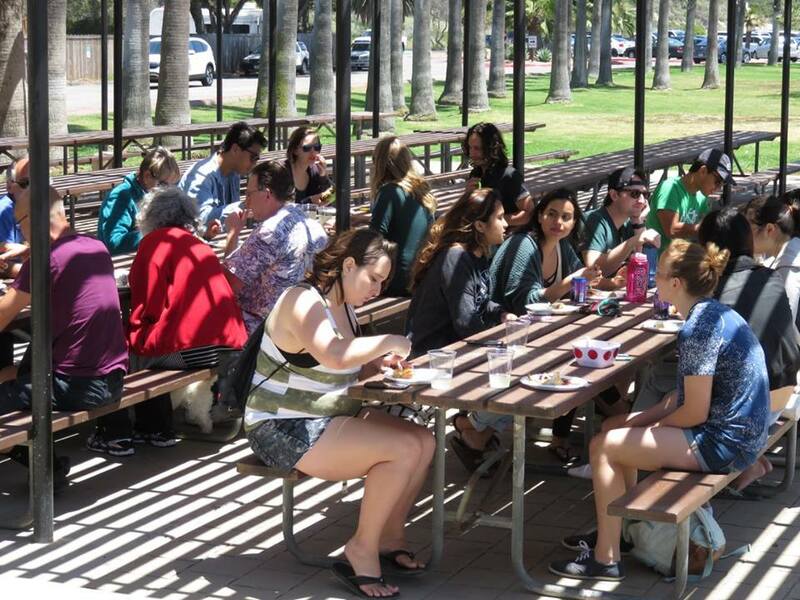 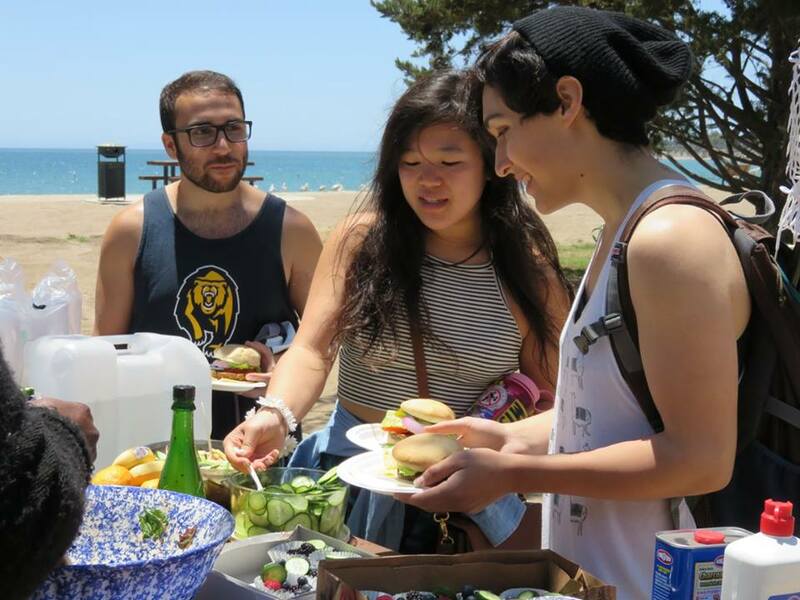 What better way to celebrate the upcoming school year-end than with a vegan BBQ/potluck by the beach! 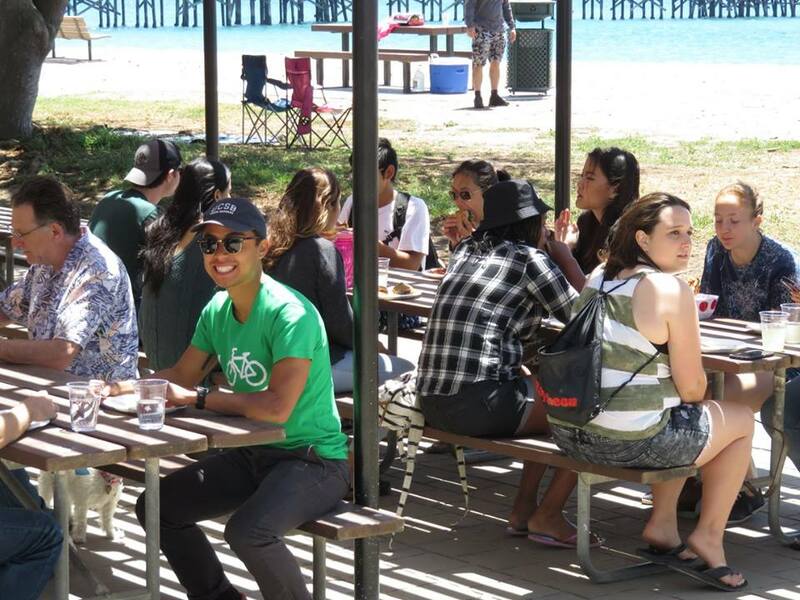 Why: A fun-in-the-sun community get together! 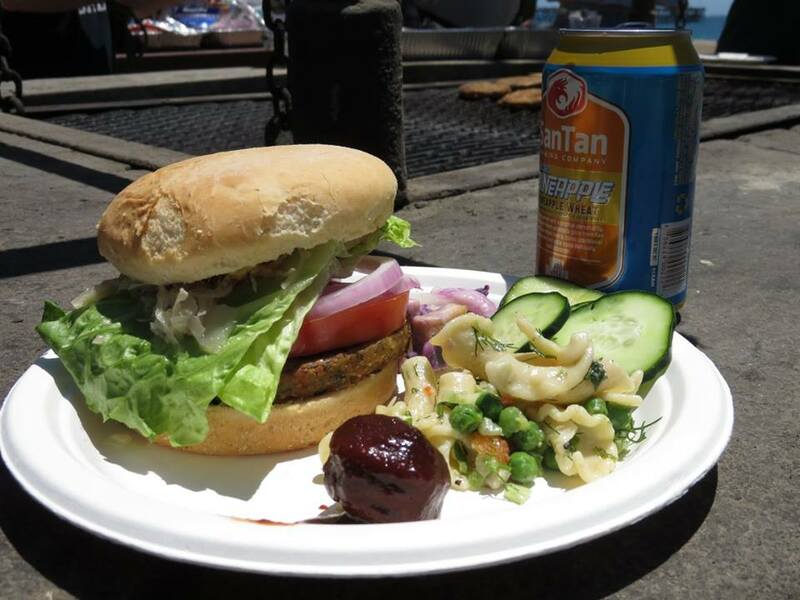 We’ll be grilling up veggie burgers, providing other delicious vegan foods, and enjoying great company.